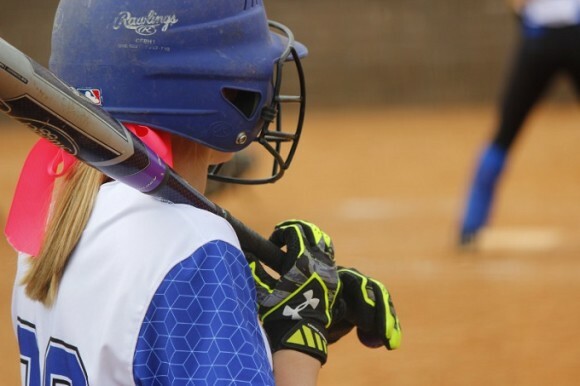 Check out high school softball in Gulf Shores. Over 40 teams from the Southeast hit the fields to battle it out for the Gulf Coast Classic III Title. Rates start at $139.00 per room, per night. To receive special rates please mention Booking ID 16785. Perdido Beach Resort is the only full service resort located directly on the sugar white sand of Orange Beach, Alabama. Amenities include private balconies, refrigerators in all guest rooms and microwaves on each floor. FREE Parking, FREE Wi-Fi, and FREE Daily Housekeeping Service. Restaurants include the Perdido Beach Pizza Company, Splash Bar and Grille, Latitude 30 and Voyagers. Indoor and Outdoor pools, FREE Fitness Center and much more. Recreational activities within walking distance include a private dock for chartered excursions, restaurants and shopping. Rate Restrictions: 3 Night Minimum; Pricing subject to change. Rate: Rates starting at $159 plus tax per room per night.